To date we have planted over 35,000 coffee trees with over 100 farmers in Haiti. Each bag of coffee sold comes with a unique Tree ID number that you can register and track online. We have chosen to plant one coffee tree for every bag of coffee sold as it is directly in line with the long term vision for our company. 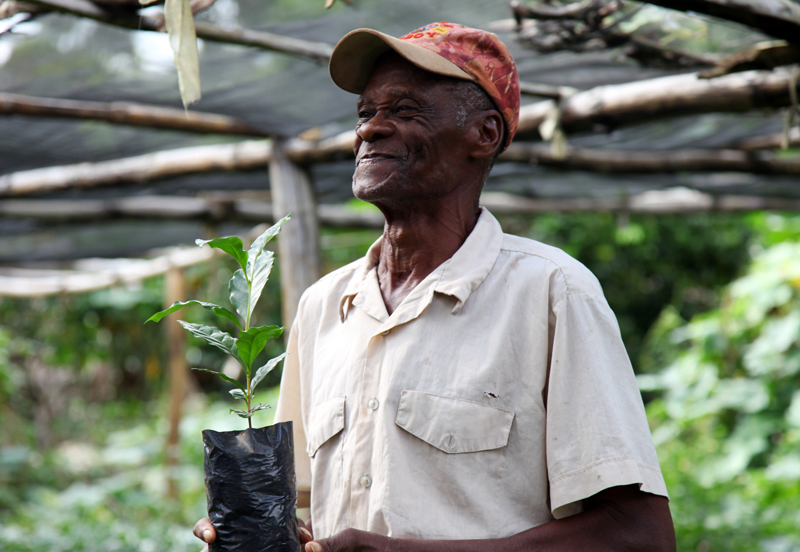 We are committed to the reforestation of Haiti with sustainably grown coffee. 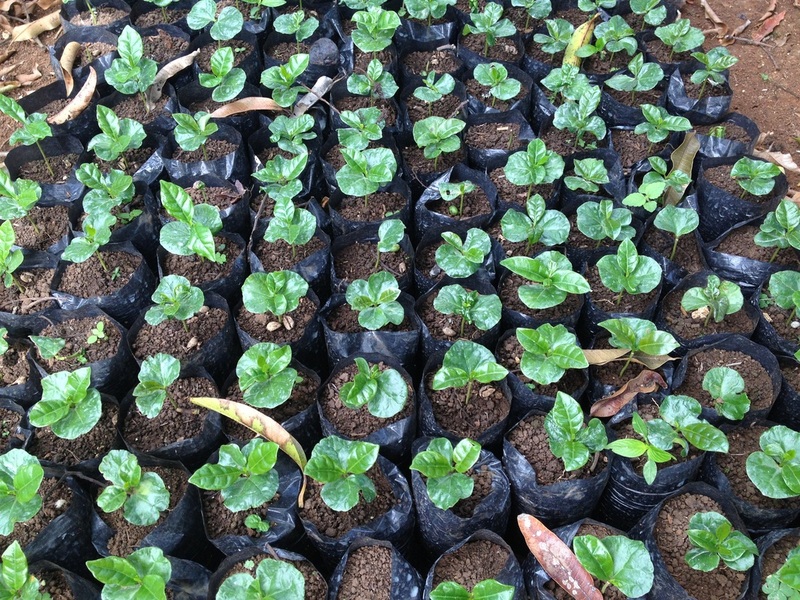 By adopting smart techniques that benefit the coffee and the environment, our goal is to prove that you can grow a world-class coffee while maintaining a focus on reforestation and meeting the needs of the local people. Coffee provides an excellent link between economic development and environmental conservation. Most Haitians still depend on wood and charcoal as their primary fuel source so this results in nationwide deforestation. Less than 2% of Haiti's land is currently forested - clearly demonstrating the need for reforestation in Haiti. Coffee is as an obvious choice for farmers as it is a crop that has many added benefits and can be used as a trading good at local markets. 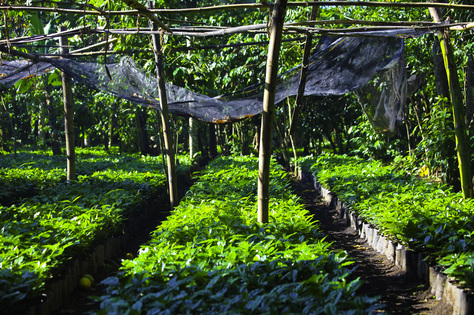 Coffee trees can produce coffee for 50-70 years and represent a long term source of income for subsistence farmers.